Creating a merchant account is in the merchant’s best interest. Even in the brick-and-mortar retailing, customers do not always have cash on them. So, the owners of such businesses have to open merchant accounts to be able to process and receive credit card payments. And it is even more critical for online businesses that want to process credit card payments. Getting such an account is a long procedure. But don’t you worry: in this article, we will walk you through it step by step. But first things first. Let’s define what a merchant account really is. A merchant account is an agreement between a merchant and an acquiring bank. This agreement allows the former to process and accept credit card payments. By signing this agreement, a merchant agrees to abide by the operating regulations established by Visa, MasterCard, or any other brand. Acquiring a merchant account is a way for a merchant to grow his business by reaching out to a greater number of customers willing to pay for his goods and services with a credit card, not cash. Now the only question left is how to open this account and where. First and foremost, there are many things one has to take into account before making a final decision about a merchant account provider. And while the best rates and the most attractive conditions totally depend on the type of your business, its size, turnover, processing history, and many more other details, we would like to point out the most critical things you simply cannot afford missing. 1. Choose credit card brands to work with. This is the starting point of your journey. Begin with analyzing what credit card brands are important to you. This answer depends on the demographics of your target audience. You might only need Visa and MasterCard. But if your clients come from countries with their own unique credit card brands, then make sure that the bank you want to open an account with offers you such an opportunity. 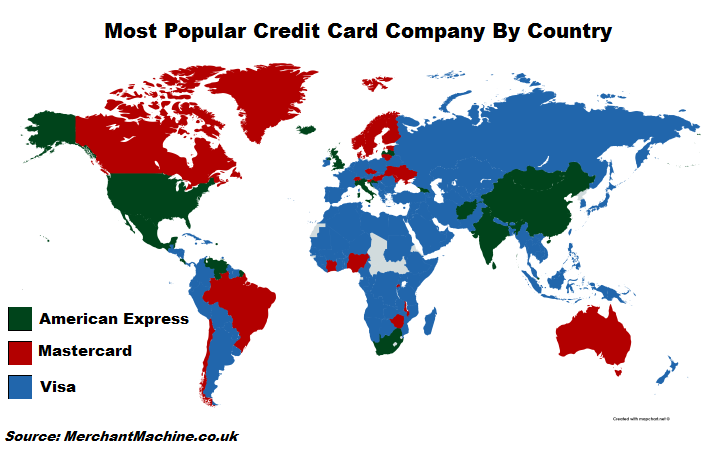 To give you an idea of how that works, here is what the trusted sources report about the popularity of different credit card brands in different parts of the world. So far, Visa remains a #1 choice in more than 120 countries. It leaves MasterCard and American Express far behind. 2. Figure out the payment model. As a merchant, you might offer your clients various payment models, be it recurring billing or one-time payments. See whether the bank supports both of these payment models for your type of business. And if so, find out what rates the bank offers and choose the one with the most acceptable rates for you. The rates banks establish depend on the turnover of the business. So, be ready to provide the financial institution with all the essential documents that display your financial state and card turnover within the last year or so. 4. Start looking for a (local) bank. We often recommend our clients to open a merchant account with a local bank meaning the bank that is under the same jurisdiction the merchant’s business is registered. The thing is that they offer the best rates and traffic performance. Therefore, before you study your international options, look for a local bank to collaborate with. Besides, you should always aim for getting a merchant account at a bank you have your real account opened at. In this case, the fact that a merchant stores a certain amount of money on his account significantly increases bank’s trust and ensures better conditions. However, for those owning an international business, finding a local bank in each and every country they work with is not an option. It will simply take ages given the duration of the opening, setting up and integration processes. That is why they can use the assistance of Payment Service Providers which often got it all covered. 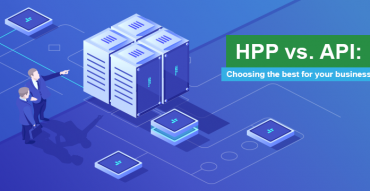 And while still on the subject, startups, high-risk merchants and businesses that have been in the business for less than two years (or those with no processing history) should also use the services of an experienced Payment Service Provider. This increases a merchant’s chances of getting a merchant account and eliminates dozens of business risks associated with payment processing. And it saves merchant’s nerves and efforts. 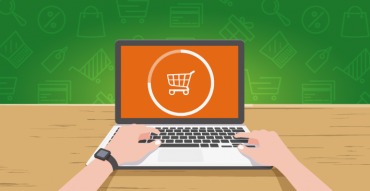 To get a merchant account, you need to prepare your website (as long as you run an online business). Comb through it to ensure that it complies with all the Visa and MasterCard requirements. If you use the services of a Payment Service Provider, they can help you at this stage. If not, then it is your responsibility to ensure that the checkout is secure and product and delivery options descriptions are clear. Another important thing to take into account is the domain information of your website. To get a merchant account, one must have a website with a unique domain and website’s own hosting. 6. Gather all the documents. The next step would be gathering all the documents and submitting them to the bank. The documents include a detailed list of all the business activities you are going to conduct, a voided check for the checking account, and tax returns. The list might vary from bank to bank with new documents added to the list. 7. Submit an application form. Finally, fill out an application form for the account in question. Once you submit the form along with all the previously gathered documents, the bank will look into your application form and make a final decision. Finally, the merchant will need to pay a setup fee for the account. This is not the only fee the merchant account provider will charge. 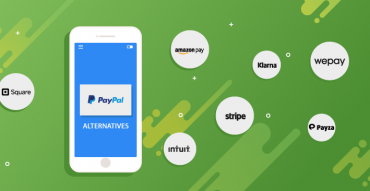 Among others are the monthly and decline fee, as well as chargeback and refund fees. Be sure to read a section in the contract where they are mentioned carefully not to be caught by surprise later. As soon as the bank sets up your account, you can start processing and accepting credit card payments. The article is informative and detailed. I used these tips and finally created my first merchant account. P.S. It is great that you explain the fintech topics in user-friendly language.